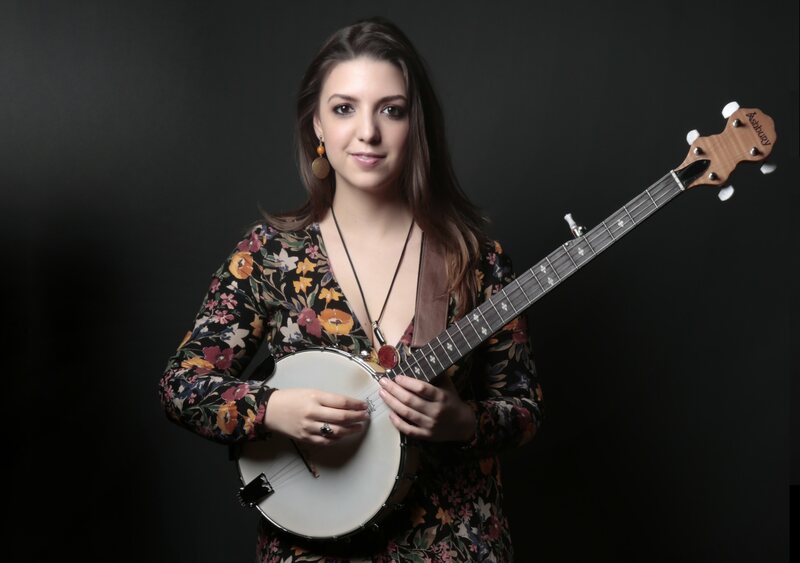 Daisy Chute is a folk songstress and multi-instrumentalist with a particular penchant for the banjo. Formerly of Decca’s platinum-selling classical group All Angels, she is excited to be working on her début album of original songs with producer and songwriter Tim Baxter (Andy Burrows, Editors, Nick Mulvey, Jasmine Thompson). A regular in the London music scene and an award-winning singer and songwriter having just been awarded first place in the Coffee Music Project singer-songwriter competition. Find out more about Daisy here.